﻿Knowledge of wildlife in Southeast Asia and South Asia lags far behind much of the rest of world. For most wildlife in the region, even those species that are highly endangered, little data exists which is usable for management. 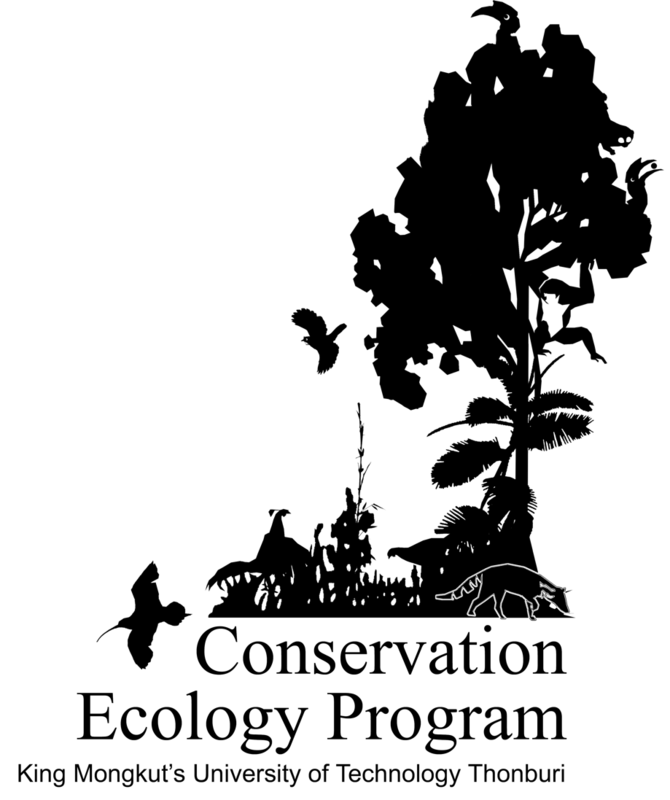 The Conservation Ecology Program focuses primarily on the ecology of terrestrial vertebrates of Southeast Asia, publishing baseline data including population size and/or density estimation, impacts of human disturbance, foraging behaviour, habitat selection, or broad scale predictive mapping. We also examine the effectiveness of protected areas and infrastructure impacts on wildlife. Our focal taxa include species that are data deficient and/or highly threatened, including galliformes, small mammalian carnivores, and primates. ​We also have students working on the impacts of logging on the functional ecology of plants, as well as the impacts of disturbance on seed dispersers and pollinators. We also place great importance on training and offer or coordinate a variety of courses for regional researchers and students. We are a diverse team made up of staff and students from 13 countries from Asia, Europe and North America and we also have regular collaborators from other institutions in Thailand, and the region as well as from the UK, the US, Belgium, and Australia. For prospective students we normally have a limited number of openings each year and some scholarships are available. For more information, or if interested in applying, please feel free to contact one of the faculty who are accepting graduate students, listed in the "Contact" page.